A lot of people have been raving about the Chloé perfume on how good it smells. I guess it does smell pretty nice. haha. 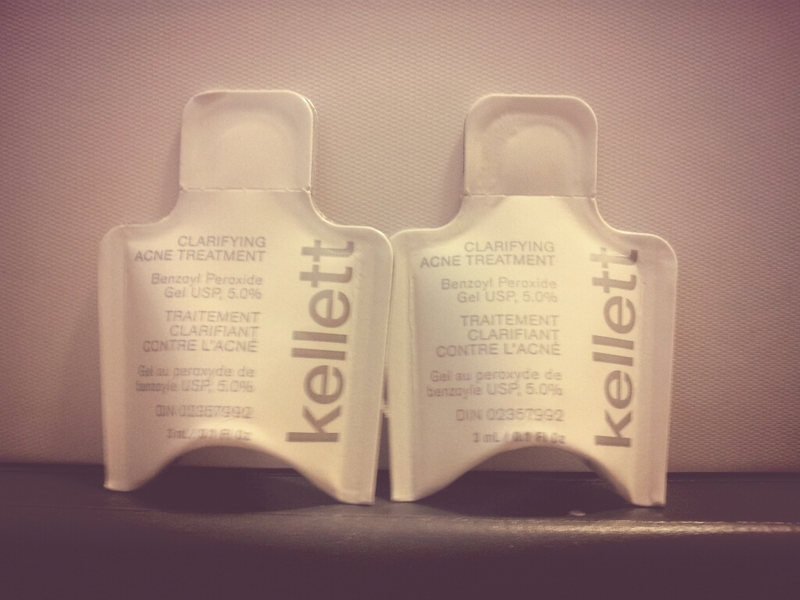 But what I really like about it is the cute little sample bottle! As for the Goldwell Hot form Spray, its a heat protected spray. 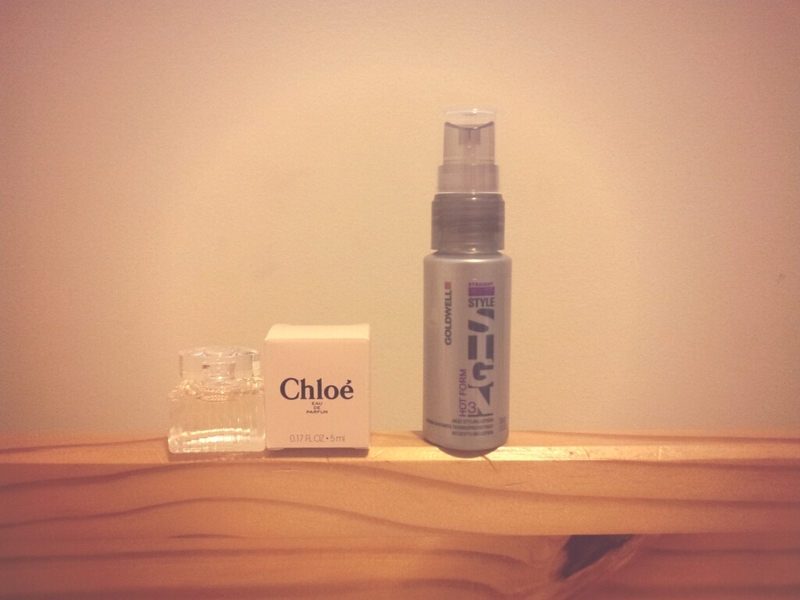 But considering its a "full size" its actually a pretty tiny hairspray! I've got to say when I first opened this, I looked at the color of this blush and I thought..."its shimmering brown."... 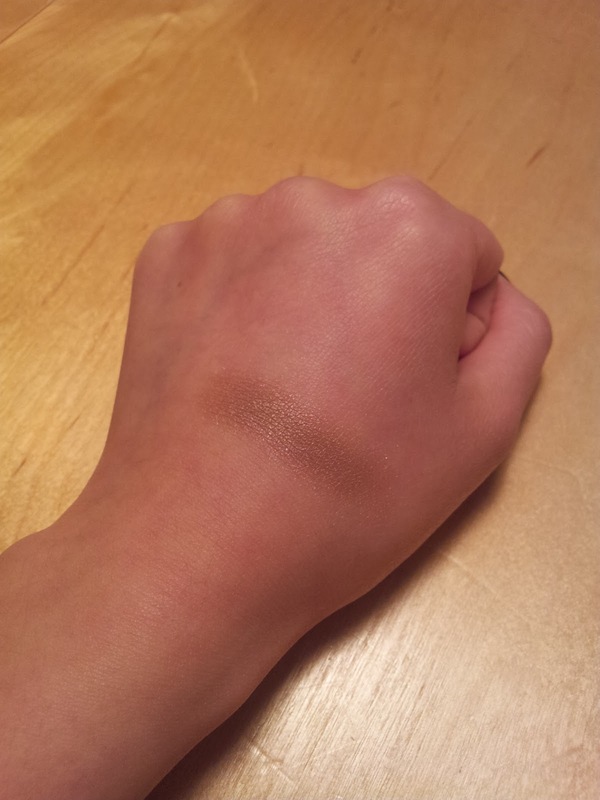 no way it can be a blush for my yellow skin type...I guess I will use it as a eyeshadow.. I wasn't very please with the packaging because when I opened, the powdery dust was everywhere! grrr. 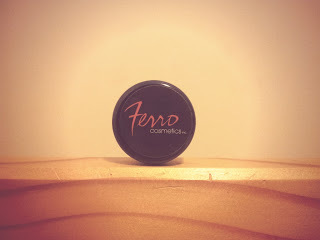 After putting this on your pimples, it basically whitens your blemishes and dries up your pimples. Comparing the Kellet skincare with the Regimen, the Regimen only contains 2.5% Benzoyl Peroxide... Personally, after the first week of using the Regimen's BP, it already made my skin super flaky (yes, I might have put too much on my skin to begin with which my skin didnt get used to it) But what I am trying to say is, since the 2.5% BP can already make my skin that flakey... no doubt Kellett's BP could make it worst! Therefore, when using it the first time don't put too much!! Was this month's Topbox a thumbs up or thumbs down for you? LOL OMG THAT HAIRSPRAY IS CONSIDERED FULL SIZE? WHAT? Yea! I agree with you! your dec topbox is pretty good! China glaze's nail polishes can never go wrong! OMG! hurry up and do a review on your luxe box! I wanna know what you got!